The recent release of Steve Jobs’ life story as told by Walter Isaacsson has revealed quite a few details of Apple’s future ventures, including their aspirations to enter the competitive connected TV market – spearheaded by Jeff Robbins – a guy who seems to have more than a little pull within the Cupertino company’s ranks. What we didn’t know until now, though, is that the clincher – as has been the case with the recent iPhone 4S – will be system-wide voice recognition in the form of Siri. Once the fruit company begins pumping out television sets, gone will be the days of remote controls, and instead, your TV will be personified into an intelligent, responsive slave to your viewing preferences. For example, if you’re a fan of the show Criminal Minds, you’ll be able to tell Siri that you wish to catch up on the latest episode, and like clockwork, the latest episode will begin rolling. If, regrettably, you enjoy rocking to the sounds of U2, you could demand to see music videos starring Bono’s band, and, lo and behold, there they will be – ready for your viewing pleasure. The digitalization of television during the last 10-15 years has left TV fanatics spoilt for choice, allowing effortless searching and storage of shows for viewing at any time. But control via voice takes this luxury to a whole new level, and Siri could end up making an even bigger impact in the home than on mobile devices. 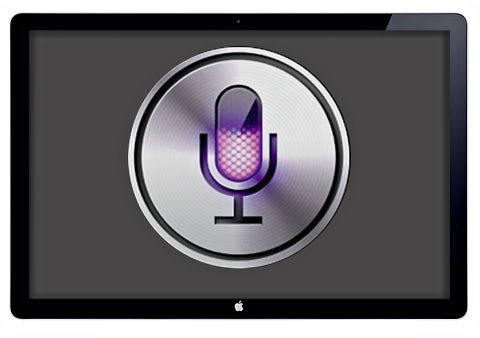 Siri-based TV has an air of James Bond in it, and aside from just providing TV shows, movies and music videos, it is more than likely that web content could fall under Siri’s extensive umbrella. 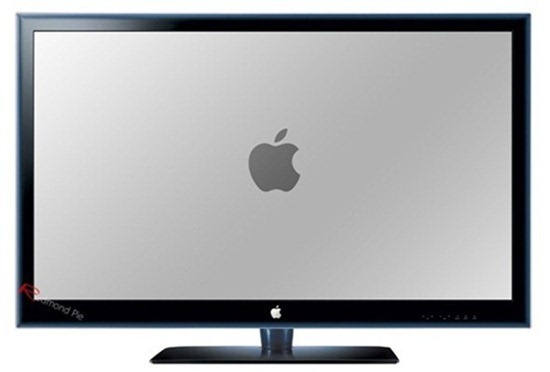 The technology is already there, and with Apple’s incredible marketing prowess, it would take a brave skeptic to argue against a reformation of the way television is watched. Apple TV was labeled by Steve Jobs as more of a hobby than a serious product, but with the company’s TV endeavors looking set to take a more headstrong pathway in the coming 18 months, there’s certainly potential for Apple to spread it’s wings further than simply Macs and mobile devices. Expect the usual high prices, cutting-edge style and boastful yet persuasive marketing as Apple aims to attack the TV market.